September 19, 2018 – One&Only Reethi Rah, the ultra-luxury, all-villa resort set on one of the largest private islands in the Maldives, welcomes a series of diverse and in-demand visiting practitioners from October 2018 to January 2019, offering guests access to world-class health, fitness and wellness expertise. Whether guests wish to achieve a youthful glowing complexion, nourish the soul with Pilates and meditation, or renew their energy flow through ancient Chinese practices, the resort has curated an exclusive programme of innovative industry specialists from around the world. 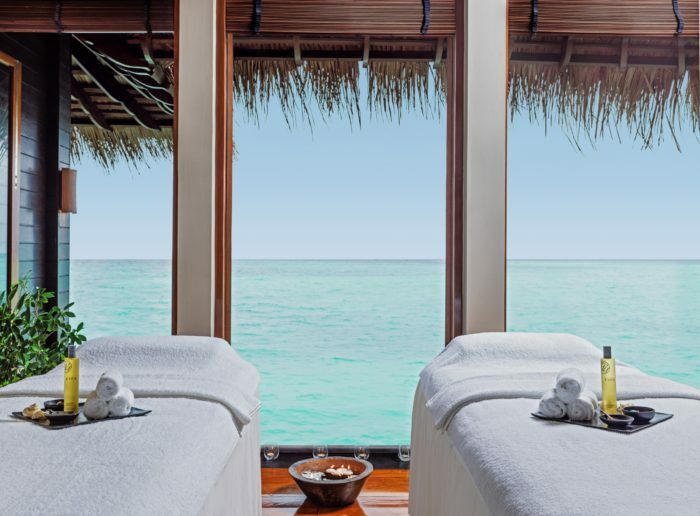 Coupled with the resort’s state-of-the-art facilities, unprecedented privacy, pristine beaches, and expansive crystal waters, One&Only Reethi Rah is a holistic sanctuary for guests to focus on their personal wellbeing. 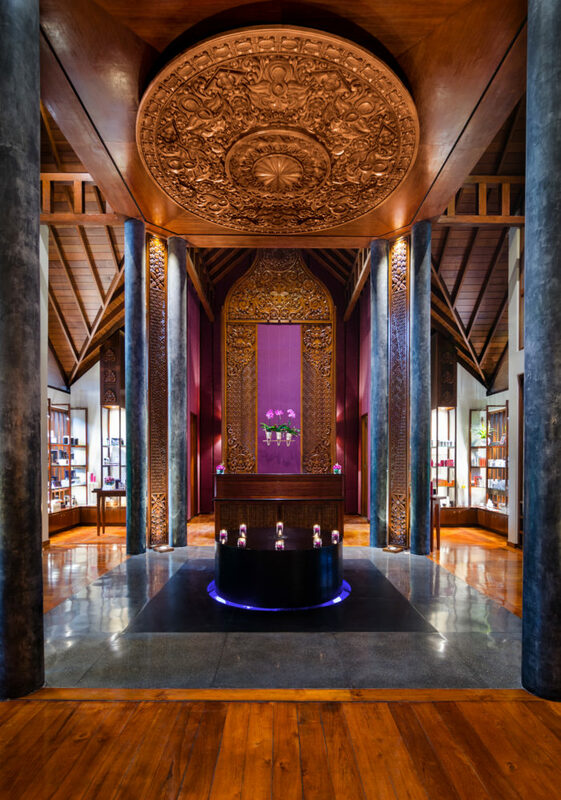 Returning to One&Only Reethi Rah, Holistic Practitioner Dr. Buathon Thienarrom from Thailand specializes in alternative medicine with an extensive knowledge in Chinese Traditional Healing, Taoist practice, and Tibetan medicine. Creator of ZenNaTai, a unique approach to holistic healing that allows the body to release the tension, generate chi flow and encourage a peaceful mind, Dr. Thienarrom will offer both private and group classes including mind transformation to encourage emotional wellness, Tibetan sound healing to promote positive energy, as well as a sleep retreat. The cutting-edge Fitness Centre, adjacent to One&Only Spa, welcomes Pilates expert Renee Watson for a three-week residency. Guests looking to activate muscles effectively, strengthen their core and bring awareness to the mind and body connection can join Renee, Director of Conscious Movement Education and Co-Founder of ‘The Source Cape Town,’ a Pilates, Hot Yoga Education Institute, for indoor or outdoor Pilates sessions overlooking the aquamarine ocean. Renee’s Pilates Fusion sessions include the added benefits of yoga flow, Gyrokinesis, and conscious breath, in order to create a body that moves with ease and a quiet mind. Guests can expect each balanced body workout to focus on core connection and deep muscle control – an excellent exercise for lower back rehabilitation, as well as athletes wanting a challenge. Toru Ogasawara celebrated water therapist and Founder and President of Okinawa Watsu Centre in Japan returns to the resort in November to offer guests the ultimate Watsu experience at One&Only Spa – the only specialist Watsu pool in the Maldives. Focusing on aquatic bodywork, breathing exercises and meditation, Toru has described Watsu as a “moving, flowing meditation in water”, ideal for facilitating the integration of the mind, body, and spirit. Watsu Therapy is performed in 36 ̊C water addressing the whole body, energy system and emotional balance, using pressure, positional alignment and stretching to facilitate the integration of the mind, body, and spirit. Specialist and experienced practitioner in Traditional Chinese Medicine, Francesc Miralles will be at the resort from the 20 November to 10 December, conducting his highly-acclaimed bespoke programme “Harmonia”, which combines Eastern and Western philosophies into personalized detox, harmonization, and balance sessions. The Harmonia programme comprises of components not only designed as a weight-control and healthy lifestyle coaching programme, but also as a comprehensive spiritual journey – one of relaxation, beauty, energy cleansing, and attunement. Specialising in sports massage, deep tissue, myofascial release and trigger point release, the former surfer turned certified massage therapist, Julian Eymann has 20 years’ experience within the industry which he will be sharing with resort guests over the festive period. Combining his signature treatments with Asian techniques including Thai yoga massage, abdominal massage, and acupressure, Julian imparts a wealth of experience influenced by his time living in Asia. His trigger point sessions are the fastest and most direct way of identifying and working with very specific points on the body, while guests wanting to feel younger and lighter can join Julian for Structural Realignment, a multi-dimensional energy moving treatment using Rolfing techniques to address every major joint in the body, loosen and help realign vertebrae. Guests looking to optimize their general health, fitness and athletic potential into the New Year will gain valuable advice and tailored treatments from Munro Montanus at the Fitness Centre. Registered physiotherapist and a member of the South African Society of physiotherapy, Munro is an expert in exercise and rehabilitation programmes. Treatments range from Physiotherapy, Full Body Deep Tissue Sports Massage and Functional Core and Balance Treatment. In addition, Munro has successfully completed several therapy courses in dry needling, taping and strapping therapies, mobilization with movement and manipulative course therapy.